What do travellers actually think about the value of travel retail exclusive products and the language used to describe them? On behalf of The Moodie Davitt Report, Swiss research agency m1nd-set conducted a survey of global travellers to find out. And the results are intriguing. 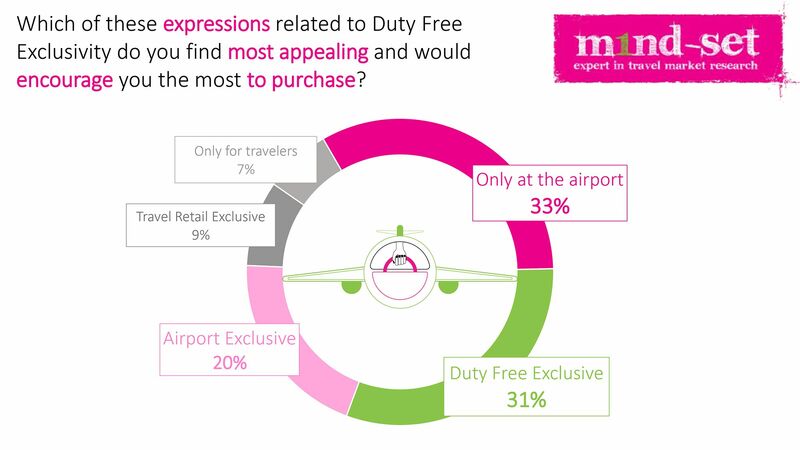 Given a range of expressions related to duty free exclusivity, ‘Only at the airport’ (33%) and ‘Duty free exclusive’ (31%) were most appealing to global travellers and the likeliest to encourage them to buy. ‘Travel retail exclusive’ only appealed to 9% of respondents, bearing out the opinions of many of our panel of retailers and brands. The results also underline the importance of exclusive products to the channel. 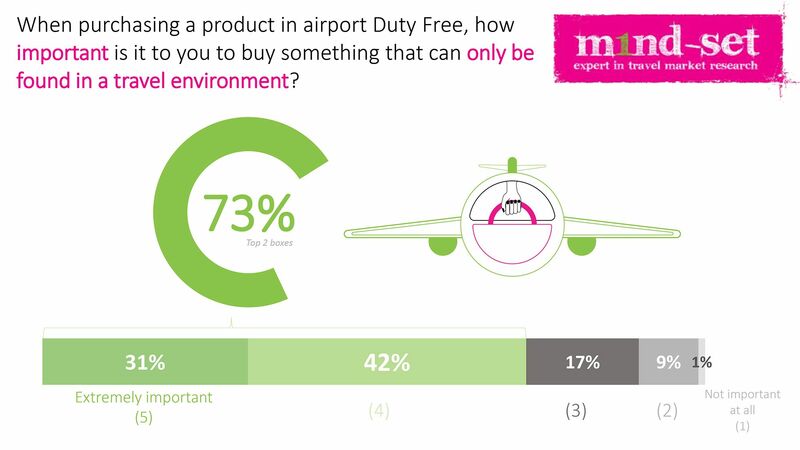 Some 73% strongly believe that when they are seeking a product in airport duty free, it is important to them that they purchase something that can only be found in a travel environment. Using a scale of 1-5 where 5 is ‘extremely important’, 31% offered a rating of 5 and 42% a rating of 4. Just 1% said it was not important at all. 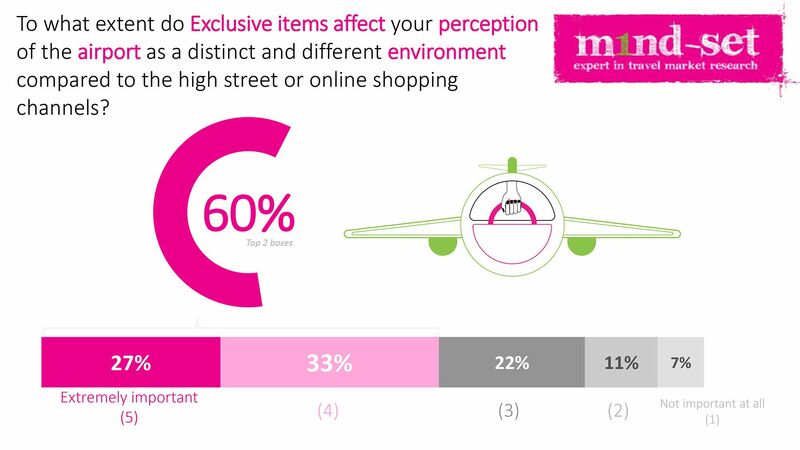 Exclusive items strongly affect 60% of travellers’ perceptions of the airport as a distinct and different environment to the high street or online shopping channels. On the same scale, 27% gave a 5 rating and 33% offered a 4 rating. The three questions highlighted here were included in m1nd-set’s most recent global panel survey, featuring 2,000 international travellers from all continents.